Authors: Tkacheva N.A., Belonozhko L.N. The article presents a sociological analysis of the spiritual and moral orientations of young people and their influence on the formation of civic culture, which largely determines the form of the activity of individuals and social groups, the functioning of social institutions. Implementation of the objective function value consists in the achievement of a modern person in not only different kinds of material goods, but also, more importantly, in spiritual development. This, to a certain extent, will help to overcome the cultural gap between the elite of society and the main mass of citizens which can be considered as one of the important reasons for the failure of reform in Russia. 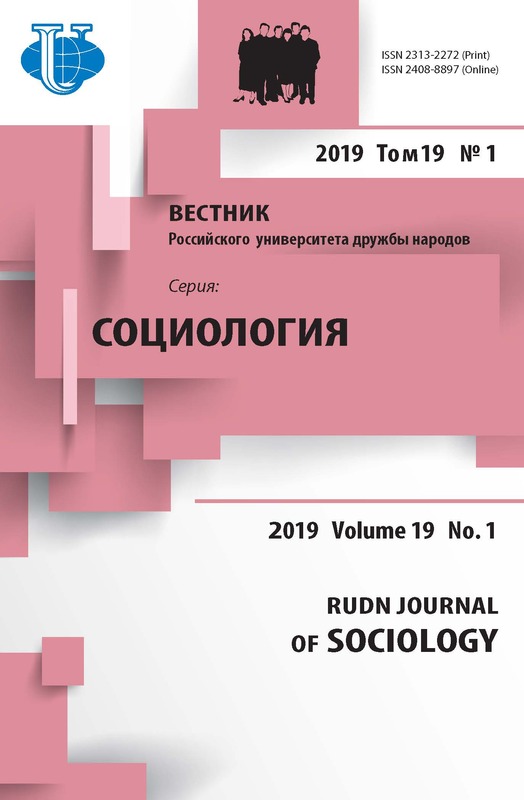 Research of transformation processes have aroused great interest in the study of the social potential of youth as a subject of the reproduction of society. One of the factors in favor of subjectivity of youth is a civic culture, which is a key element of modernization. As a result of its formation, there is a change and activation of value orientations of young people, causing a qualitative transformation in all spheres of society. 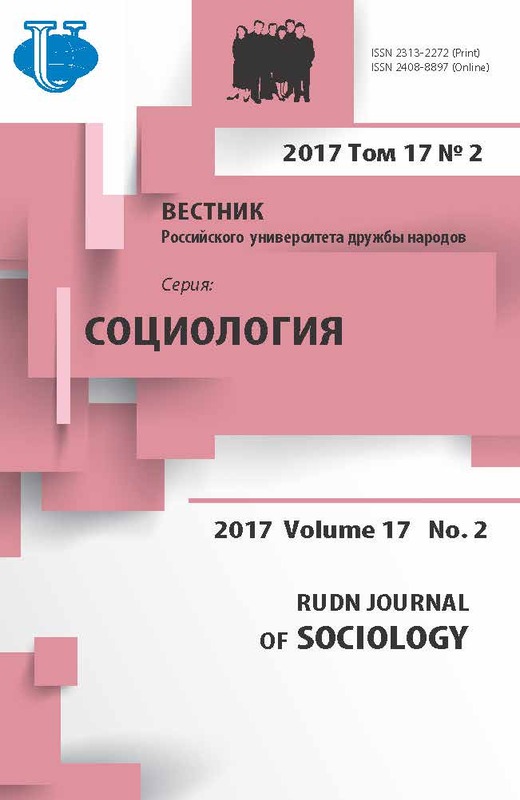 The empirical base of an article presents the results of original research conducted during 2016 among residents of five cities on the south of the Tyumen region, on the basis of which the authors point out the emerging shift from paternalistic expectations and passivity, the low value of the future to rationality, individualization, orientation on their own power. As one of the factors in the formation of civic culture the potential of the media were highlighted, which allowed the authors to justify the impact of the media on the formation of moral and spiritual values of the younger generation. Civic culture, modernization, moral orientations of young people, socialization, media. Copyright (c) 2017 Tkacheva N.A., Belonozhko L.N.